These Four Seasons units don&apos;t come available often and be sure to check this one out. This 6th floor West Building corner unit at Four Seasons of Romar Beach is decorated beautifully with space and square footage to feel like a home away from home. Wonderful split floor plan in this 3 Bedroom/3 Bath condominium. There is bar space adjacent to the large dining area to accomodate the whole crowd. Large living area with wet bar is perfect for relaxing, entertaining or reading while watching the gulf out the large sliding windows. The balcony wraps allowing access from the living space and 2 of the 3 bedrooms to enjoy the large and deep outdoor living space. Four Seasons offers top of the line amenities including onsite security, indoor/heated pool, outdoor pool and sundeck, exercise room with sauna, onsite grounds manager, beautiful landscaping and a very low density when compared to many other condos in the area. 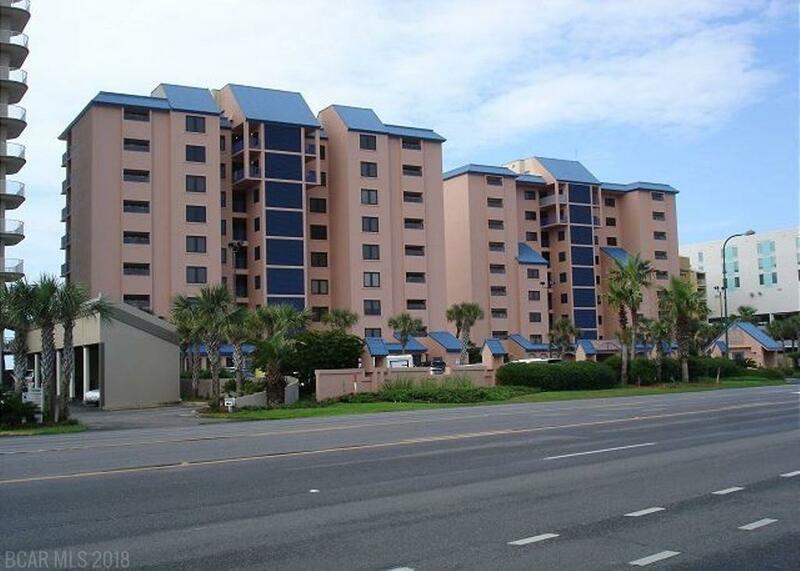 The most amazing feature is the private 702 ft. fishing pier right out into the Gulf. The sunsets, views and of course the fishing can be amazing and you won&apos;t find this feature anywhere else along the Gulf Coast. Annual special assessment is each March 1st for insurance. The 2018 assessment was $ 2931.83. On lockbox but unit is a rental so call for appointment. Measurements are estimates only. All information including but not limited to dimensions should be verified by buyer and/or buyer&apos;s agent. See attached documents for rental info from current rental company.